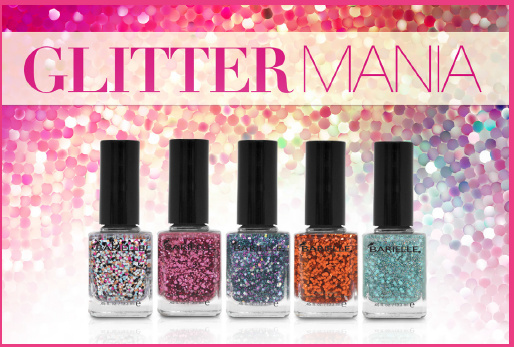 Barielle’s Glitter Mania Collection feautres an exciting fashionista assortment of glitter colors. They add a “wow factor” to any manicure and inspire all sorts of nail creativity. Perfect when used alone or as a top coat! Contains no formaldehyde, toluene, dibutyl phthalate, camphor or formaldehyde-resin.